A world-renowned independent research library in Chicago, the Newberry offers readers an extensive noncirculating collection of rare books, maps, music, manuscripts, and other printed material spanning six centuries. Its staff provides award-winning service and supports a rich array of programmatic opportunities. 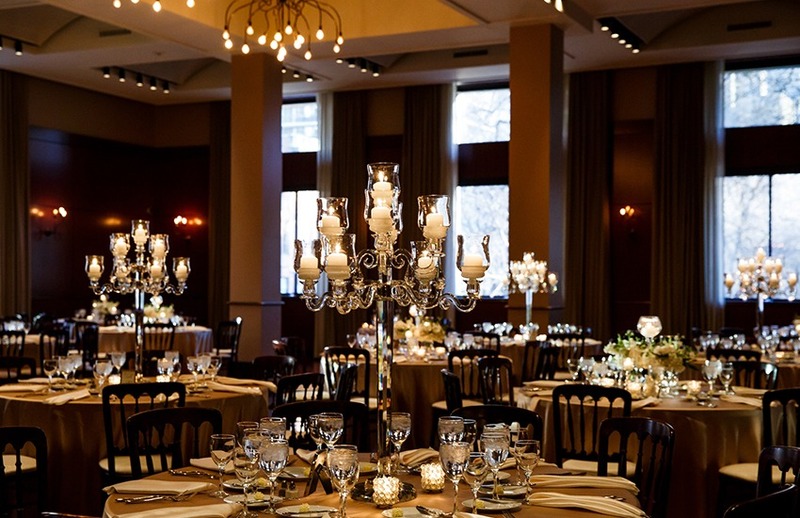 The Newberry’s uncommon elegance provides a beautiful backdrop for so many possibilities. At once historic and versatile, the Newberry building can serve as the setting for a variety of different occasions, whether they are Weddings, Social Events and Celebrations, Non Profit/Academic Events, or Corporate Events.